Hot on the heels of Read-Only Memory’s Mega Drive/Genesis and Dreamcast Collected Works books, the company are now running a Kickstarter to fund a pop-up book featuring SEGA arcade cabinets. 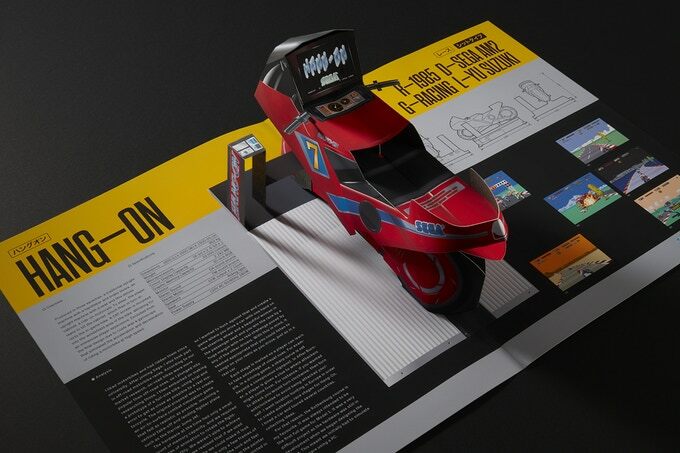 Called SEGA Arcade: Pop-Up History, this new book promises 5 pop-up cardboard sculptures of famous SEGA arcade games and their cabinets, with additional notes that chart the history of each machine. 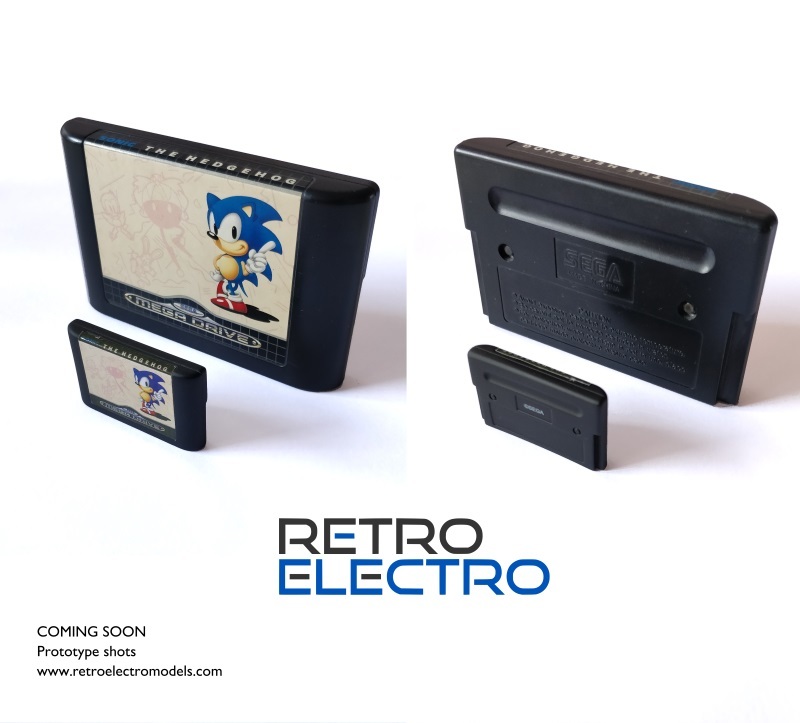 The Kickstarter version of the book will feature an exclusive foil, embossed cover that will be replaced with a printed cover design if the book makes it to later editions. 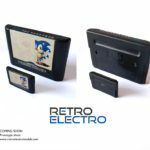 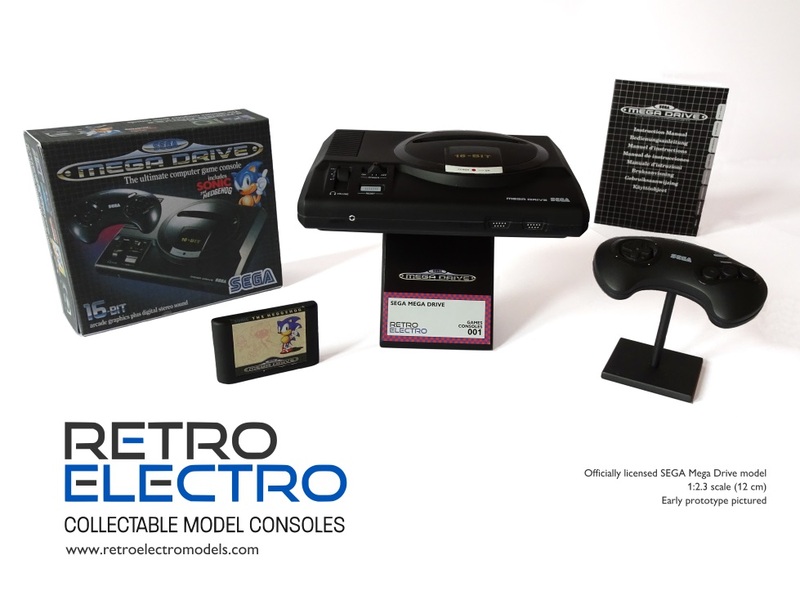 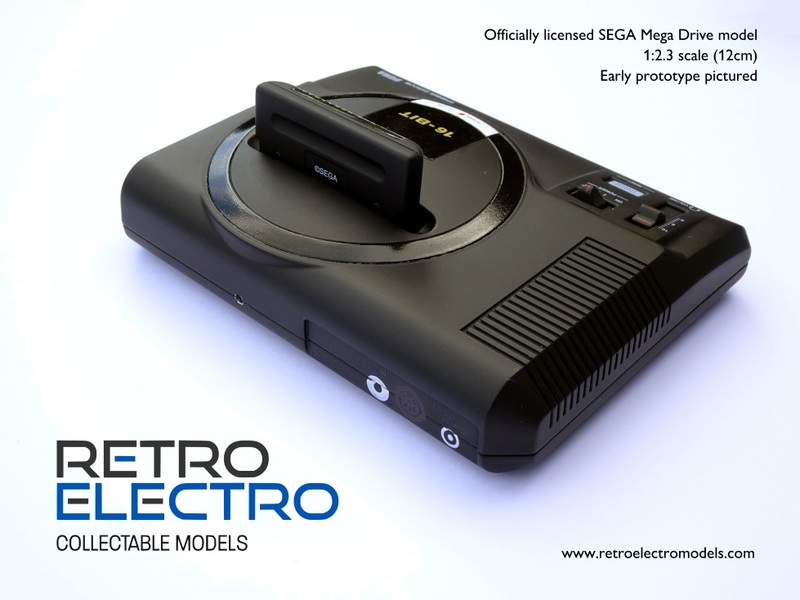 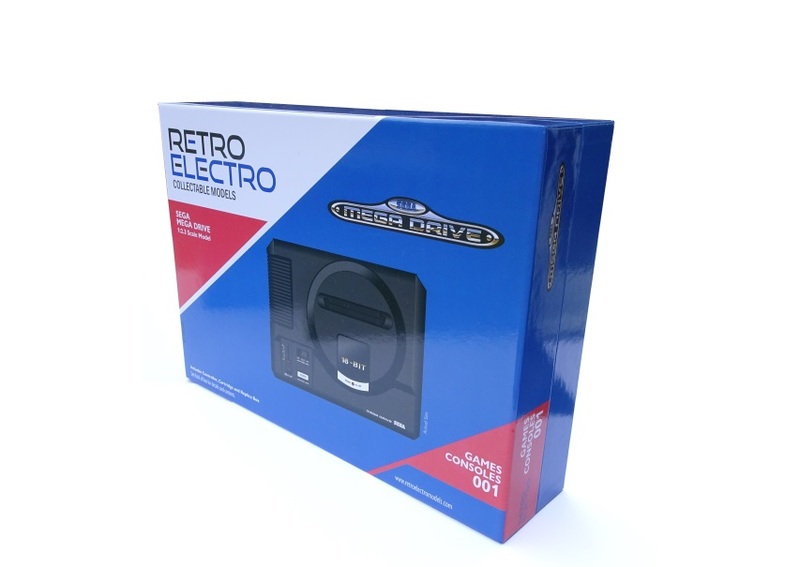 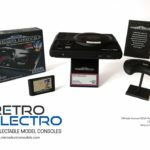 If you’re interested in securing a copy of this rather unique little piece of SEGA merchandise then you can by backing the Kickstarter which will run from now until August 9th 2018. The book is currently scheduled to ship in April 2019. 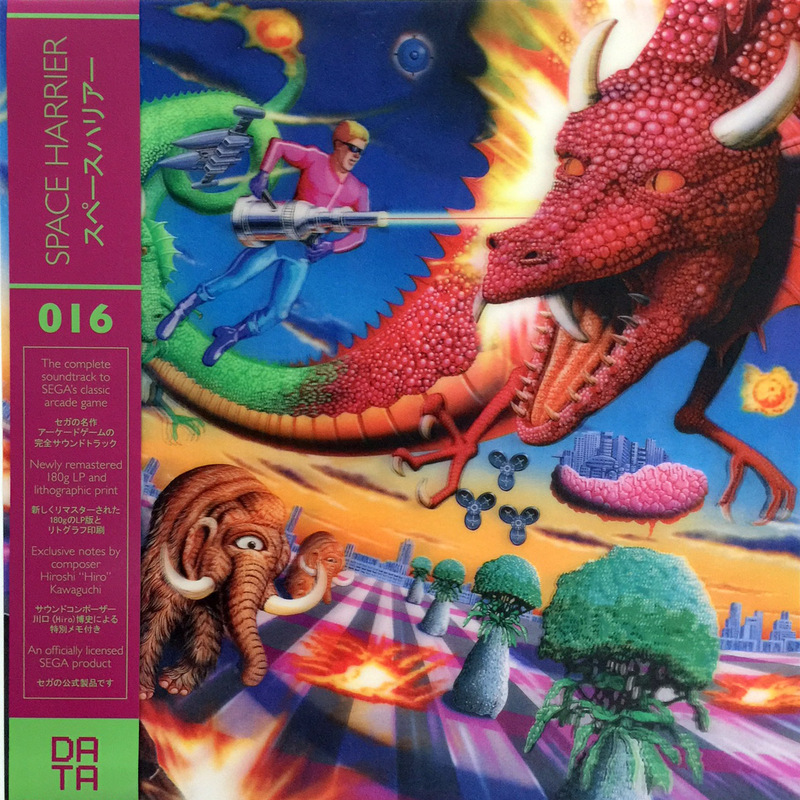 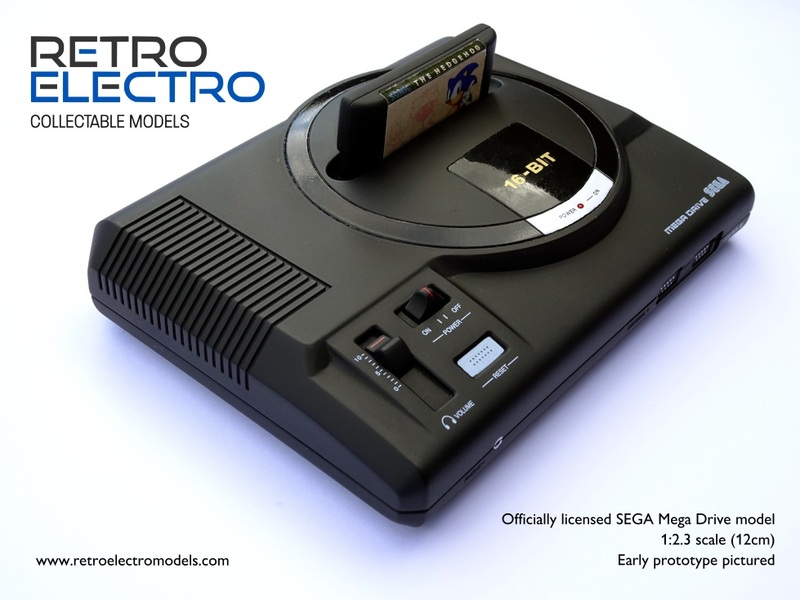 Sam Dyer and Bitmap Books have returned to Kickstarter to crowdfund a new visual compendium, but this time around it’s the publisher’s first foray into a SEGA system. 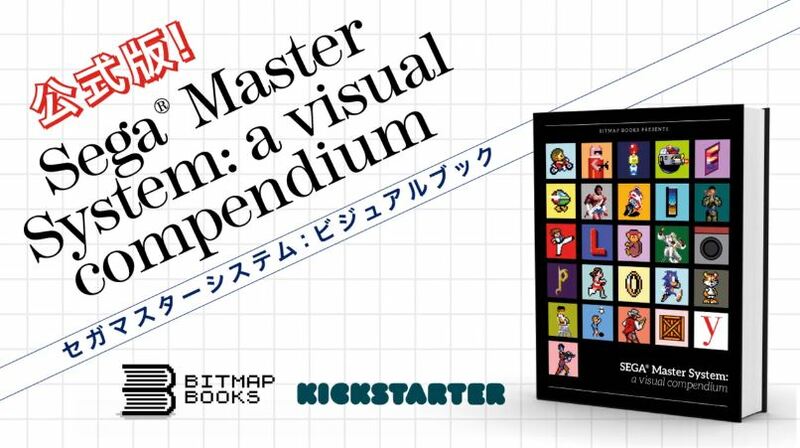 Bitmap Books are now seeking funding to help create SEGA Master System: A Visual Compendium. 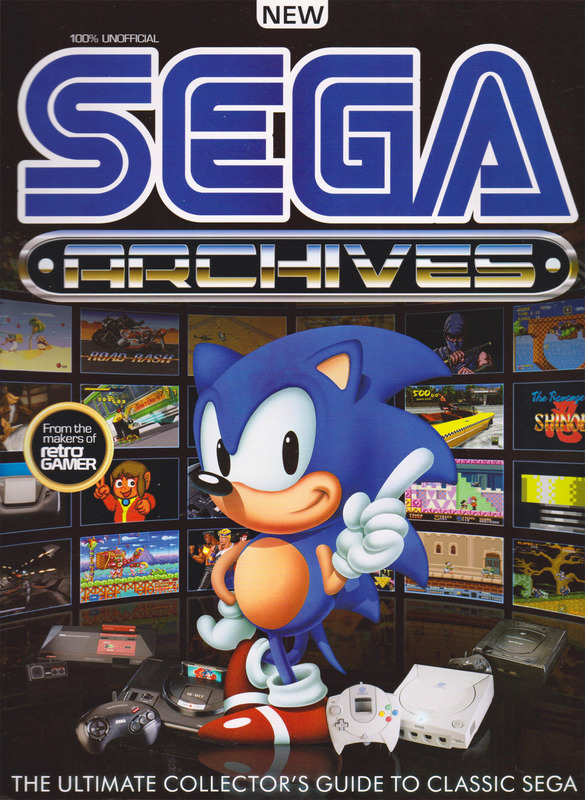 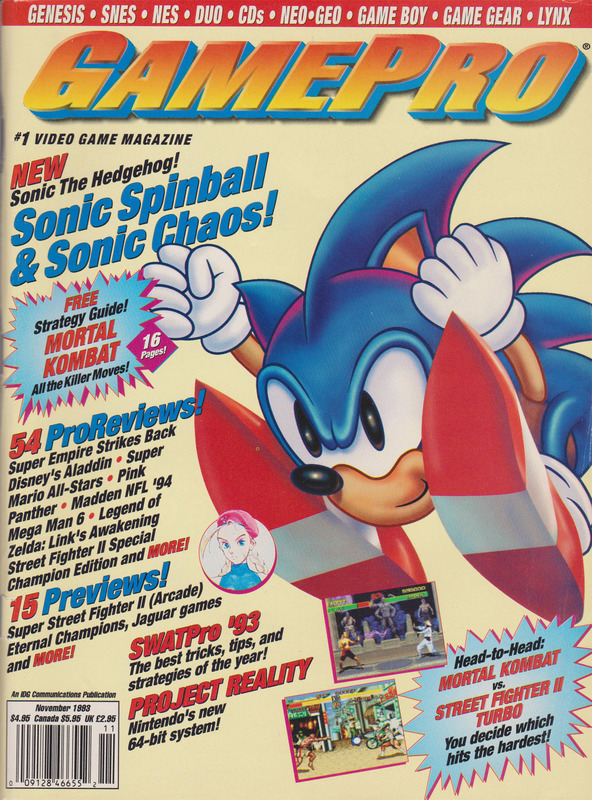 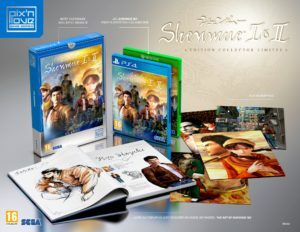 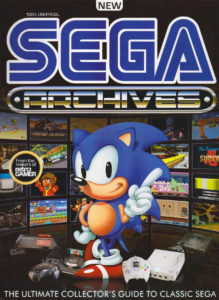 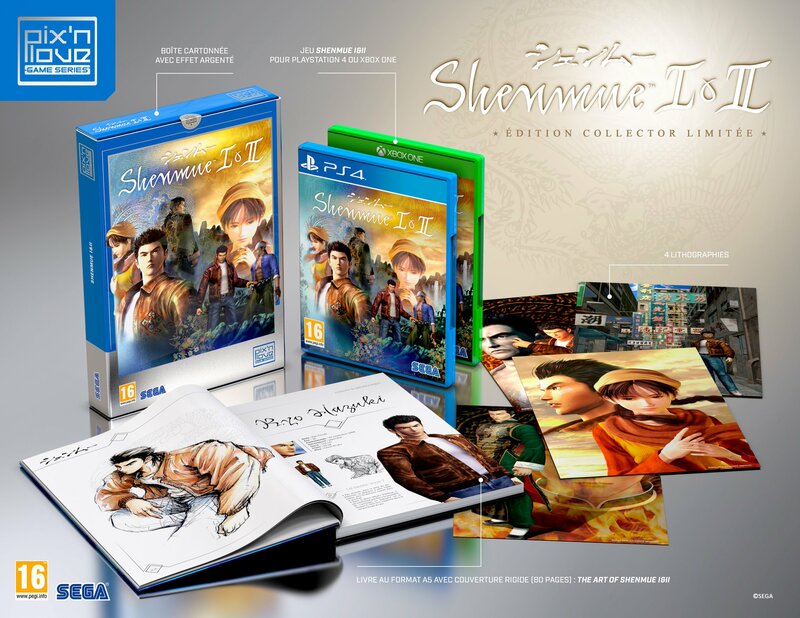 The book will be officially licensed by SEGA. 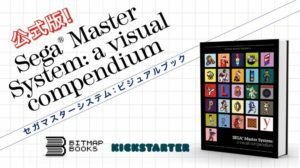 As with previous books in the series, the SEGA Master System compendium will feature large features and interviews with a range of developers and artists, as well as double-page spreads on specific games with accompanying text. 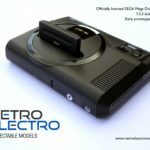 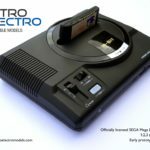 Bitmap Books are looking to crowdfund £50,000 to create and produce the SEGA Master System compendium, and the Kickstarter campaign will be running until the 31st of July. 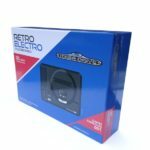 There are various bonus items you can get in the various Kickstarter tiers, so why not head over the Kickstarter page right now and have a look? 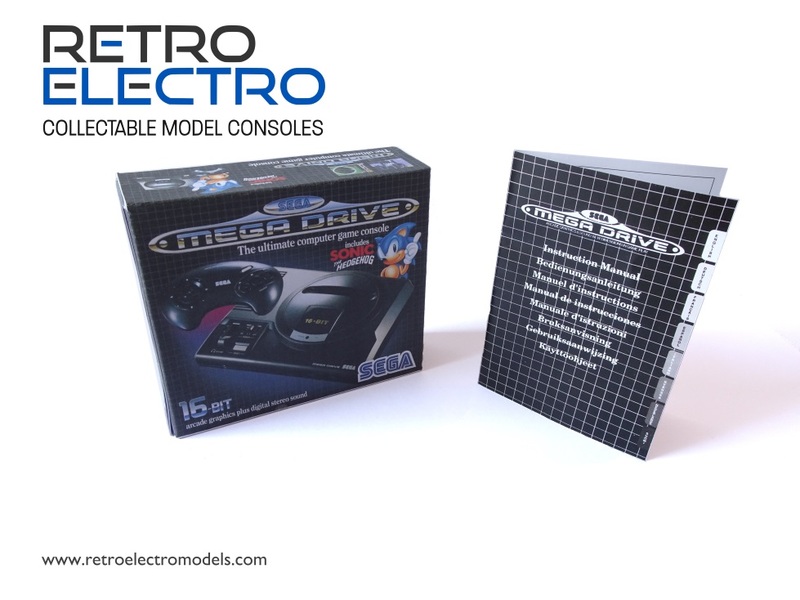 Each physical book also comes with a custom bookmark and a set of anaglyph 3D glasses which can be used in conjunction with certain pages that are printed to make use of the 3D glasses; a nice little nod to the Master System’s own 3-D Glasses. 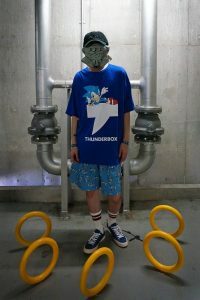 After previously teasing a collaboration with the franchise, Japanese streetwear brand THUNDERBOX has now revealed its new range of Sonic the Hedgehog apparel. 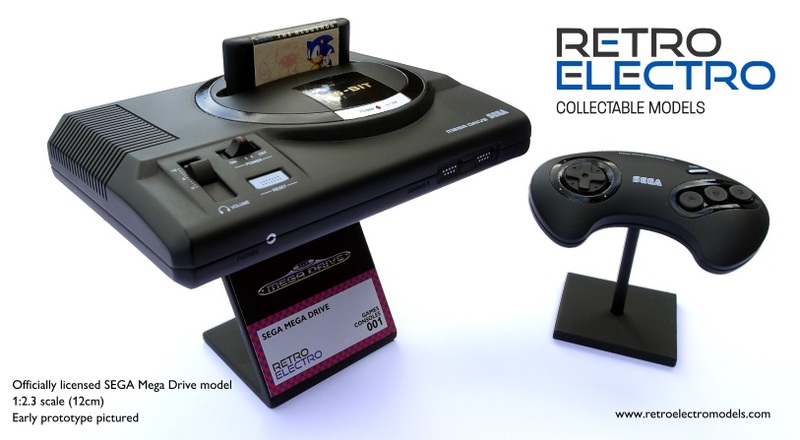 You can catch a full gallery of the range below. 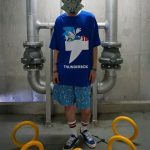 It’s somewhat reminiscent of the fantastic DropDead x Sonic range we got here in the UK, and we’re definitely down for that Eggman shirt. 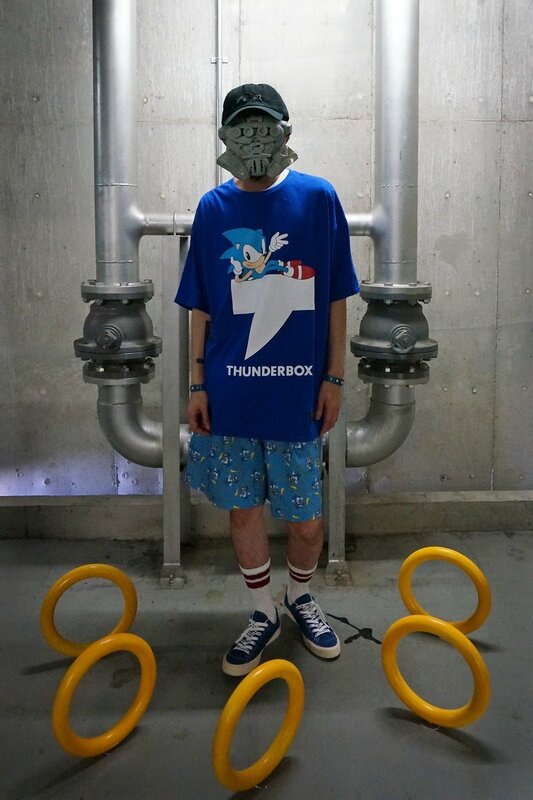 However as we mentioned in our last article, sadly THUNDERBOX do not offer worldwide shipping from their site. 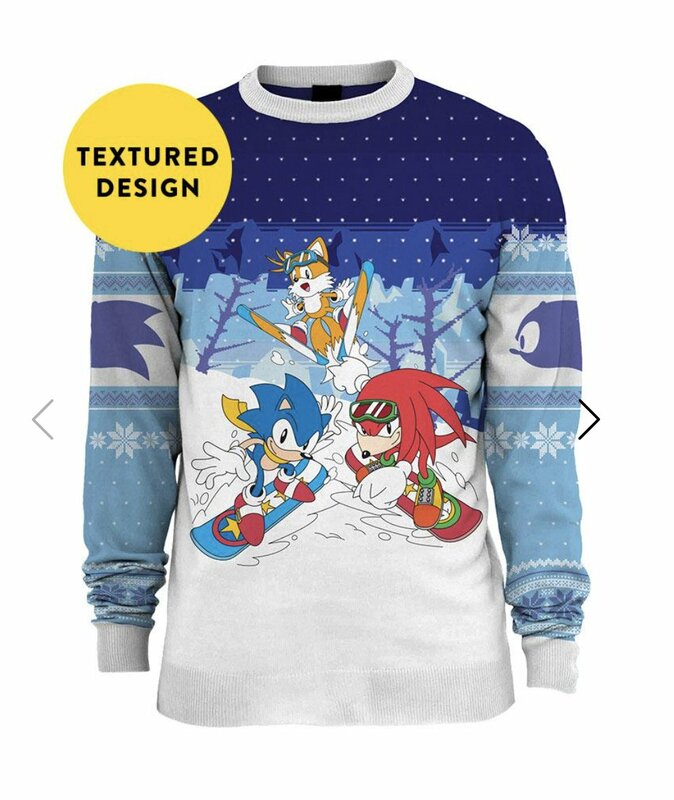 If you’ve got a friend in Japan, now’s the time to call in a favour. 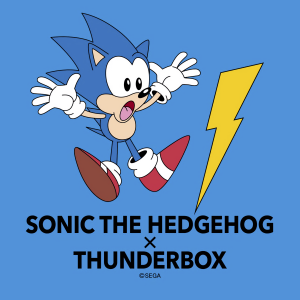 Streetwear-based fashion brand THUNDERBOX has announced some kind of collaboration with the Sonic the Hedgehog franchise. 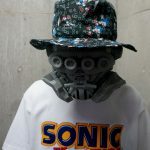 Currently there’s no information on what the collaboration will entail in terms of merchandise, but it’s a fair guess that there’ll be some apparel involved. The line is set to debut on April 25th, at a Summer Exhibition running until April 30th. 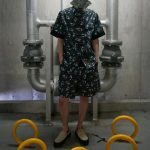 The location of this exhibition is referred to as a “Mystery Store” – perhaps there’ll be some kind of pop-up store event held? For those unaware, THUNDERBOX is a line from designer Tsuyoshi Morita. 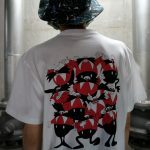 They’re no stranger to game-based designs – in fact, their brand practically revolves around it, with clothing adorned by the likes of NES Zappers, Kunio-Kun and Akira nods making up much of their collection. 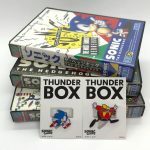 Unfortunately, the THUNDERBOX online store doesn’t seem to offer worldwide shipping – so if these items become available on there, getting your hands on them may still be somewhat tricky.